BBM coming to iOS and Android | BlackBerry Blast! 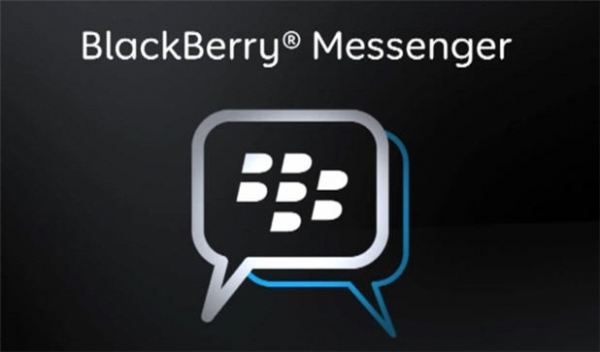 BlackBerry will open up its proprietary messaging service, BlackBerry Messenger, to rival platforms this summer. The company made the announcement at the BlackBerry Developer Conference. BlackBerry CEO, Thorsten Heins called it a "statement of confidence." BBM has more than 60 million monthly active users and they will now be able to message users on other platforms. Announcing the move at the company's developer conference, software vice president Andrew Bocking said: "the time is definitely right for BBM to become a multi-platform mobile service. BBM has always been one of the most engaging services for BlackBerry customers, enabling them to easily connect while maintaining a valued level of personal privacy. We're excited to offer iOS and Android users the possibility to join the BBM community." BBM was the first major app to take on cell phone carrier's SMS charges, and was a major feature of BlackBerry's platform. In recent years, Apple's iMessage and apps like Whatsapp have joined the movement. Opening up BBM will allow BlackBerry to compete head to head with other similar apps and perhaps bring more people into the BlackBerry world.